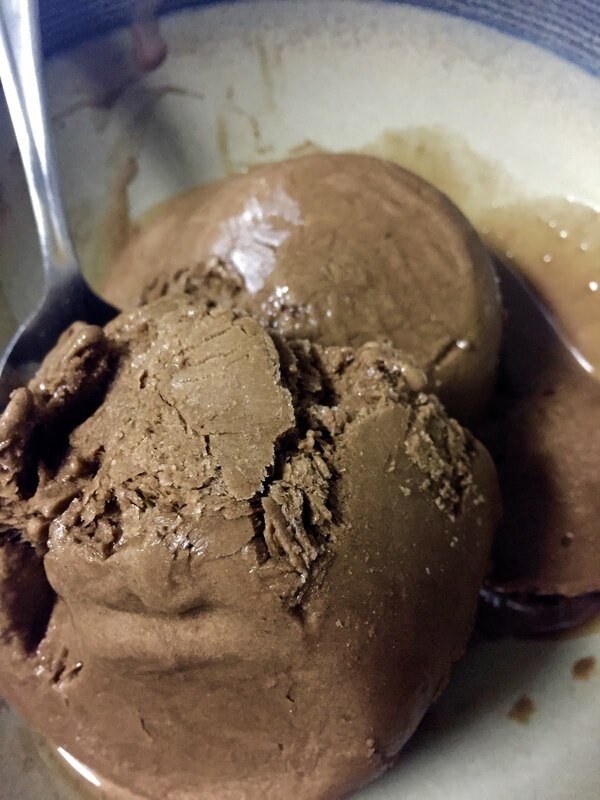 Best Self Productions: Mint Chocolate Shakeology Ice Cream! Mint Chocolate Shakeology Ice Cream! Man, OH man, OH man! 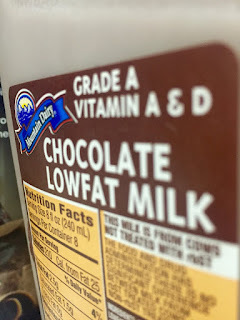 I don't know about you... but I grew up in a family where we had dessert almost every night, and approximately 98.4% of nights we chose ice cream... because, DUH! We ate our dinner, so we got dessert.... none of us were over weight, so it's not like this was a huge health issue... BUT, for the obvious reasons, it has been something that I have worked super hard to change as an adult. Well, it seems like all my hard work was for nothing, because CHECK THIS OUT! 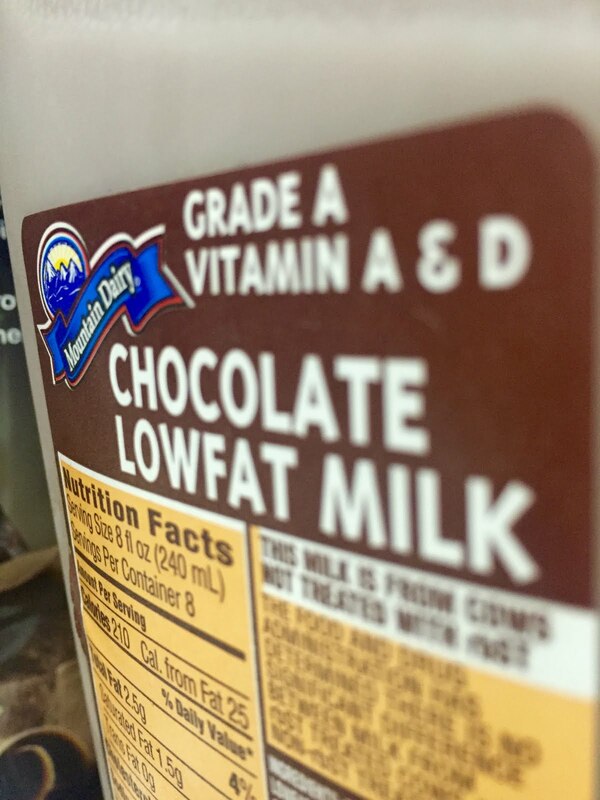 Who would have thought that you could blend such a beautiful, delicious concoction AND have it be healthy?! Shakeology packs such an incredible nutritional punch-- protein, amino acids, fiber, probiotics, prebiotics, antioxidents.... AH! I could go on forever! 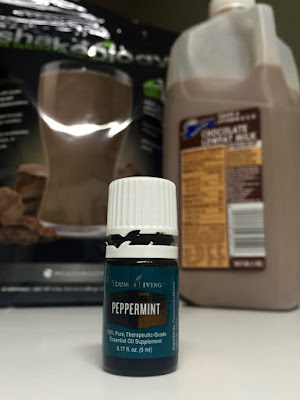 PLUS the amazing digestive benefits of peppermint essential oil?!? 2. Pour into small bowls. 3. Freeze for at least one hour. 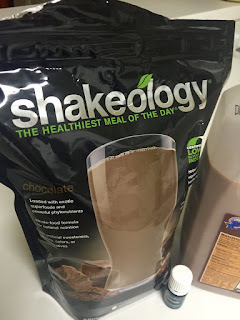 **If you are interested in trying Shakeology but don't have a coach yet, shoot me a message! I would love to tell you more about all the amazing things it can do for your health!